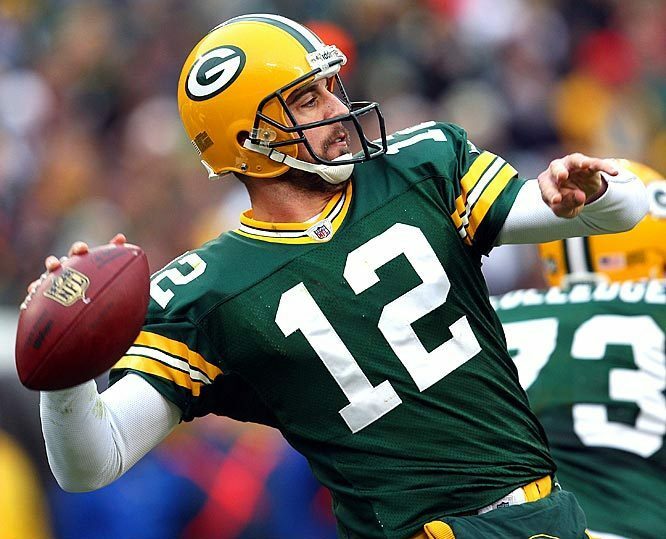 Aaron Rodgers. . Wallpaper and background images in the Green bay Packers club. This Green bay Packers photo might contain tailback, kofia soka, chapeo ya mpira wa miguu, lineman, and alinyakua.